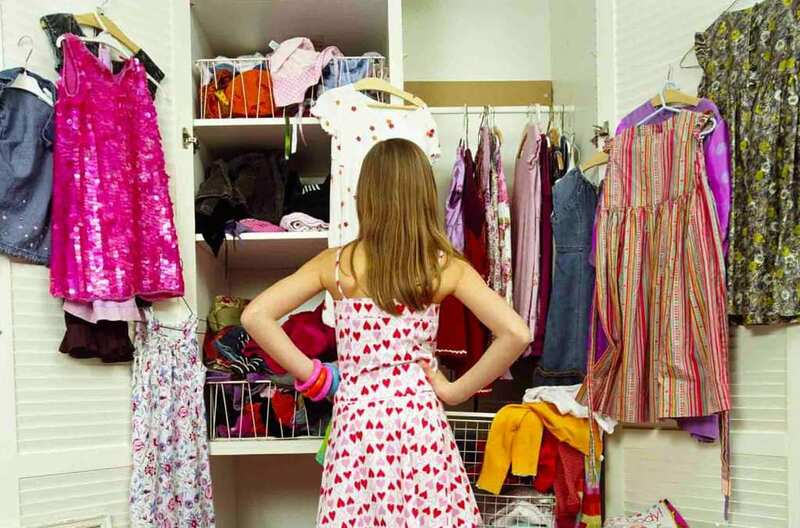 Often, you find your closet overflowing with clothes, half of which you no longer use. You keep telling yourself that you’ll wear a particular piece of clothing one day, but months go by and it remains untouched. Making the decision to finally get rid of old clothes that you no longer wear takes a lot of time, mostly because you keep thinking that one day you’ll need them. This rarely happens. The list below offers you guidance so that you’ll know when it’s the right time to get rid of old clothes and free up space in your closet. If a garment no longer fits you, you obviously won’t wear it. It has either gotten too stretchy and big for you, or too small so it’s extremely tight. Usually, you’ll keep it in your closet thinking there’s going to be a day it will fit again, but this day never comes. The moment it stops fitting, get rid of it and keep only those that fit at the moment. Lost buttons, damaged zippers and tears along seam lines are easy to fix. However, larger tears anywhere else on your shirt or dress may prove hard to repair. Since patching up the front of your clothes may not be the wisest way to go, it’s time to let that one go. Some stains are easy to get rid of, others are there to stay. Also, over time your garment might acquire a collection of different stains, damaging its look. If the item has an ink, paint, oil, or any other stain that won’t go away even with dry cleaning efforts, it’s time to let it go. There are those clothes that you wear for a period of time, then stop. Either they no longer excite you, they no longer fit your style, or you have newer clothes that you now wear more. There’s no point in keeping them around if you don’t have them anymore, so give them away, donate, or resell. 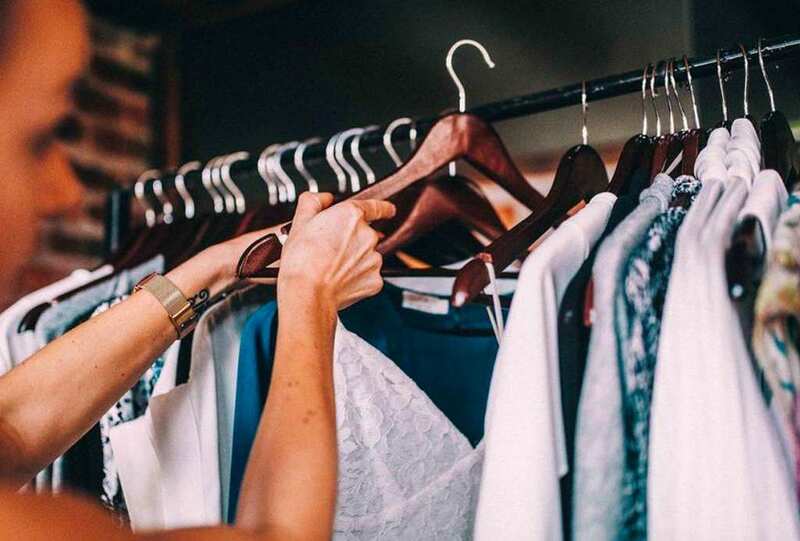 Free up space in your closet for clothes that you actually use. There are fabrics that scratch, and others that might irritate your skin and cause itching. Since there’s no need to go around in clothes that distract you, toss them. You might have purchased a new garment that you saw and liked, but never got around to wearing it. Maybe you got home and couldn’t find shoes or any outfit to match. Or it simply no longer looked as awesome as it did in the shop. These ones need to go too. There are clothes you wore as a high school or college student that you wouldn’t dream of wearing as a parent or a professional. If you’ve overgrown them there’s no need to keep them, it’s time to pass them on. Ultimately, the best time to get rid of old clothes is when you can longer wear them, no longer need them, or no longer want to wear them. That way you’ll always know when to get rid of clutter and only keep what you actually wear!